At Children 1st Mediation we understand the challenges faced by separated and separating parents and we recognise that no matter how long it is since you separated it is not unusual for there to be difficult times and strong feelings, particularly when you are struggling to find some mutual ground about the arrangements for the care of your children, sometimes referred to as Child Contact, Child residence or shared care and in relation to financial support for children and also as part of any divorce settlement. Family Mediation helps parents or carers to focus on their children’s needs moving forward, which assists them to reach well-informed decisions that are practical and seem fair to each of you. We won’t take sides or try to influence your decisions in any way. The majority of issues in relation to Child arrangements are resolved within 2 meetings, in some more complex cases this can be up 3 sessions. After you met with the mediator separately and have both agreed to come into Mediation the mediator will set up the first joint meeting*. A first mediation meeting about child arrangements is normally 1.5hrs. Both parents work together with the mediator to identify what needs to be settled, explore the options available, discuss individual and collective concerns, and consider options to reaching a mutually agreeable way forward on the things you each feel need to be resolved. 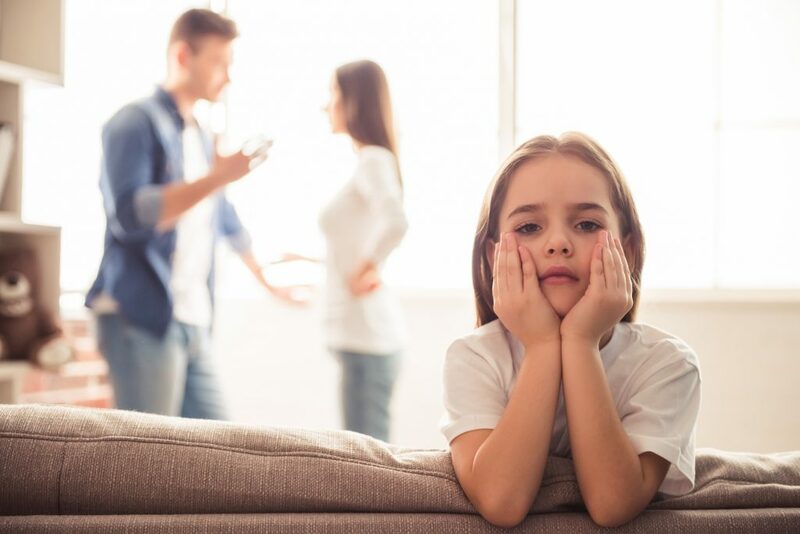 Family Mediation helps you as the parents to stay in control over the decisions for your children, without the need for these decisions to be settled through solicitors or in court. 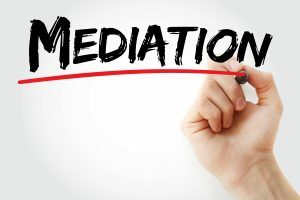 Even if your case has already gone to court, its not too consider mediation. We achieve successful outcomes in over 80% of of our Mediations so you can be sure you are in the best hands. *We recognise that a joint meeting isn’t always the best way to set things up and we can offer alternative options depending on your circumstances and what the mediator thinks will work best in your circumstances.